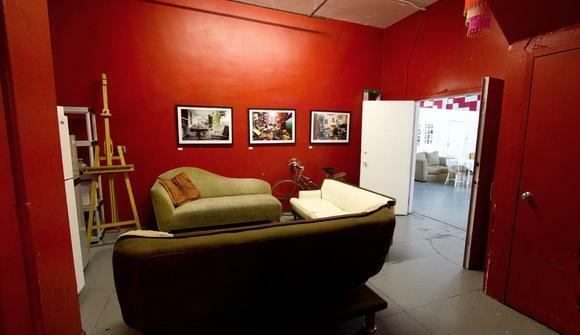 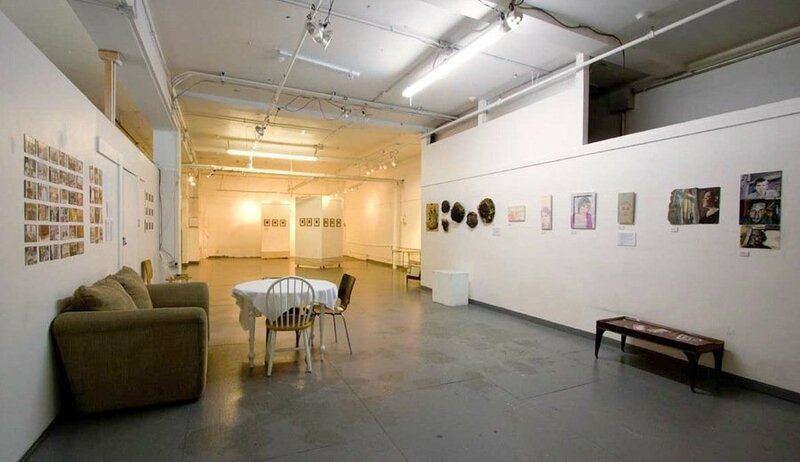 Founded in 2002, the Fulton Street Collective is dedicated to the development of artists and the artistic community. 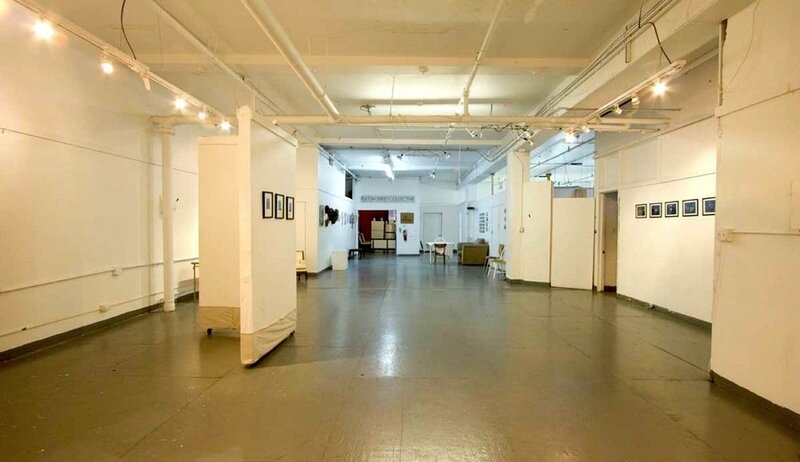 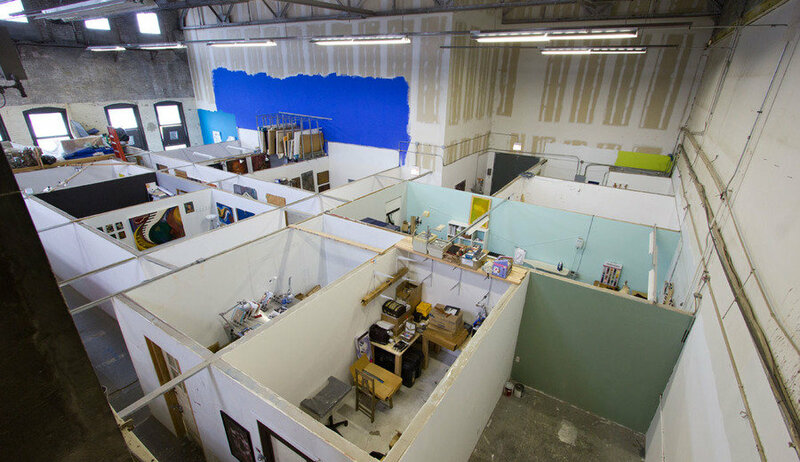 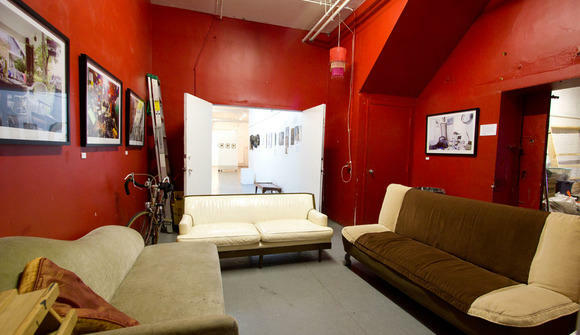 Featuring 28 artist studios, a gallery exhibition space, and more than 2500 square feet of resident and shared members’ space, FSC spans two floors and houses studios of emerging and established Chicago artists and creative professionals. 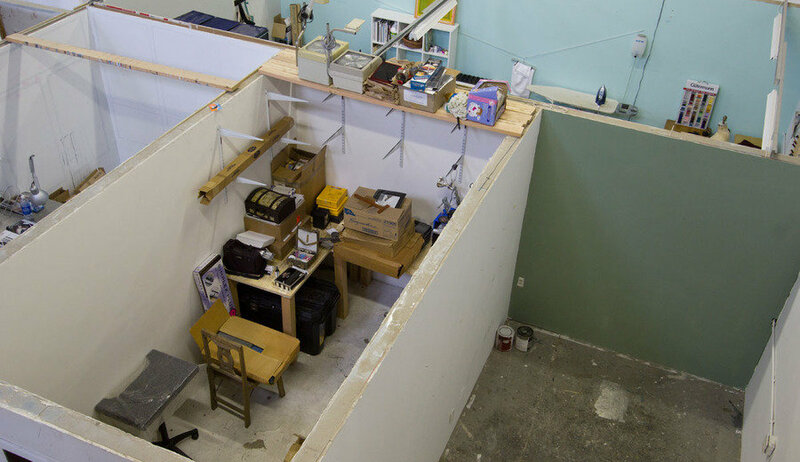 FSC members work in a variety of disciplines including painting, sculpture, mixed media, photography, glass, digital media, dance, performance art, and fashion design.